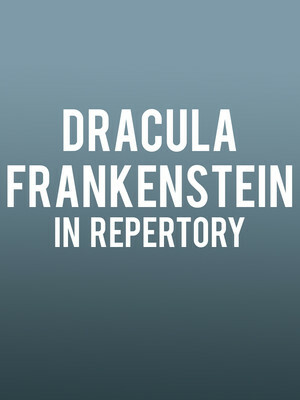 Two titans of gothic literature, the stories that launched the horror genre, Dracula and Frankenstein will share the stage in two productions playing in repertory during the Classic Stage Company's 2019/20 season. Directed by John Doyle, expect chills and thrills aplenty as the iconic novels find new life. 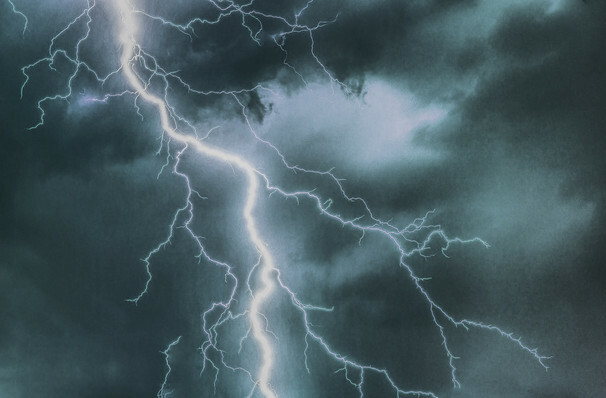 Published in 1818 when the author was just 20 years old, Mary Shelly's Frankenstein tells the story of an experimental doctor obsessed with resurrection. After creating a 'man' through human body parts scavenged from graves, his success proves his own undoing as the weight of creating life weigh heavy on both him and his monster. Appearing nearly 80 years later in 1897, Bram Stocker's Dracula introduced the world to the modern vampire, the suave and manipulative Count Dracula. The novel that launched a thousand adaptations and inspirations, it still remains an exceptionally frightening read, especially on a dark winter night! Seen Dracula Frankenstein? Loved it? Hated it? Sound good to you? Share this page on social media and let your friends know about Dracula Frankenstein at Classic Stage Theater. Please note: The term Classic Stage Theater and/or Dracula Frankenstein as well as all associated graphics, logos, and/or other trademarks, tradenames or copyrights are the property of the Classic Stage Theater and/or Dracula Frankenstein and are used herein for factual descriptive purposes only. We are in no way associated with or authorized by the Classic Stage Theater and/or Dracula Frankenstein and neither that entity nor any of its affiliates have licensed or endorsed us to sell tickets, goods and or services in conjunction with their events.